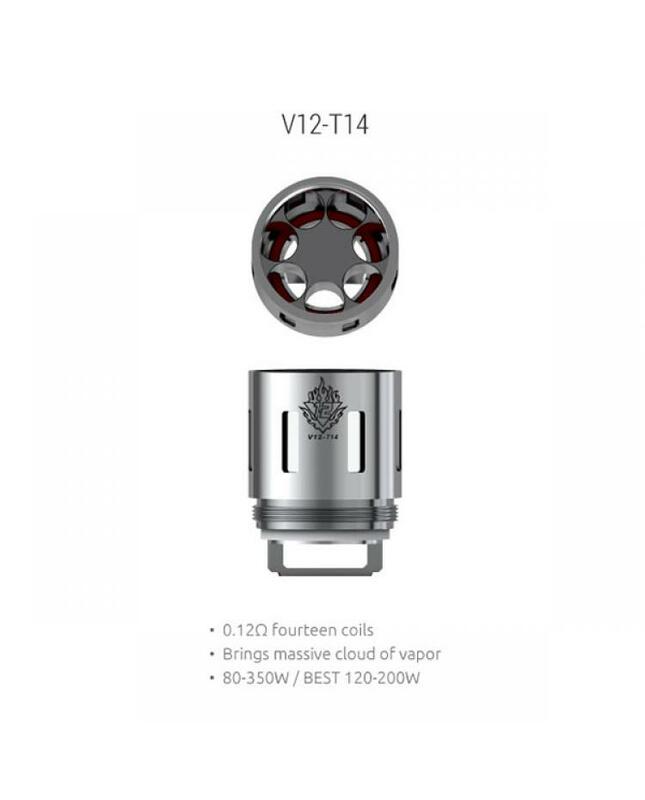 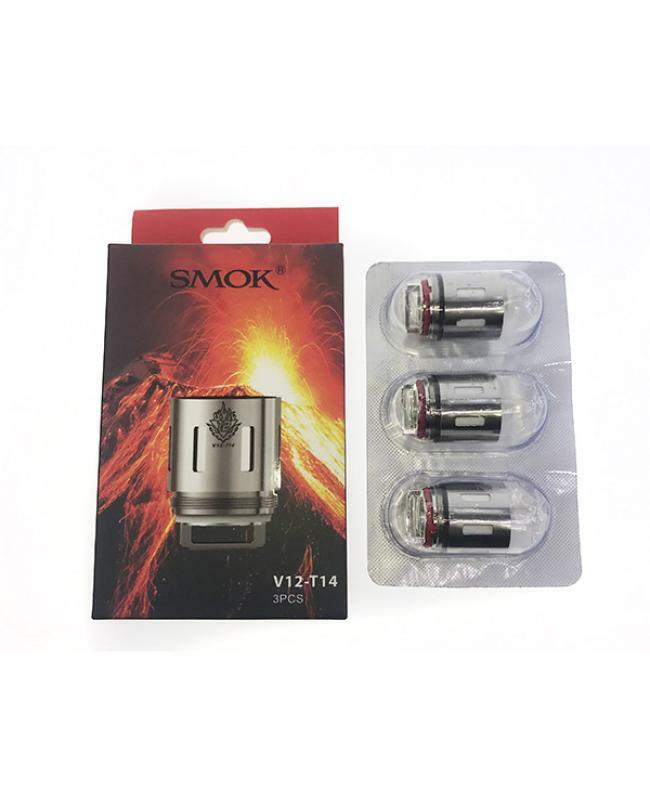 V12-T14 Smok TFV12 Coils, which is most powerful coil heads for TFV12, the resistance 0.12ohm and newest fourteen cloud beast king coils, with fourteen coil configuration and high-quality kanthal structure and four large wicking slots, can works between 80w to 350w, best 120w to 200w, will produce the massive cloud of vapor. 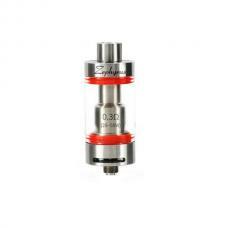 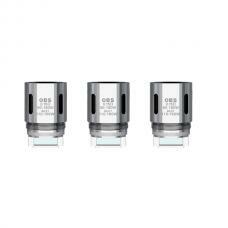 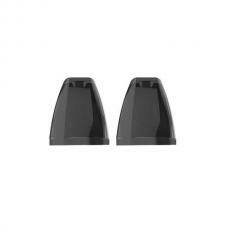 only fit for Smok TFV12 King Cloud Beast Tank only. 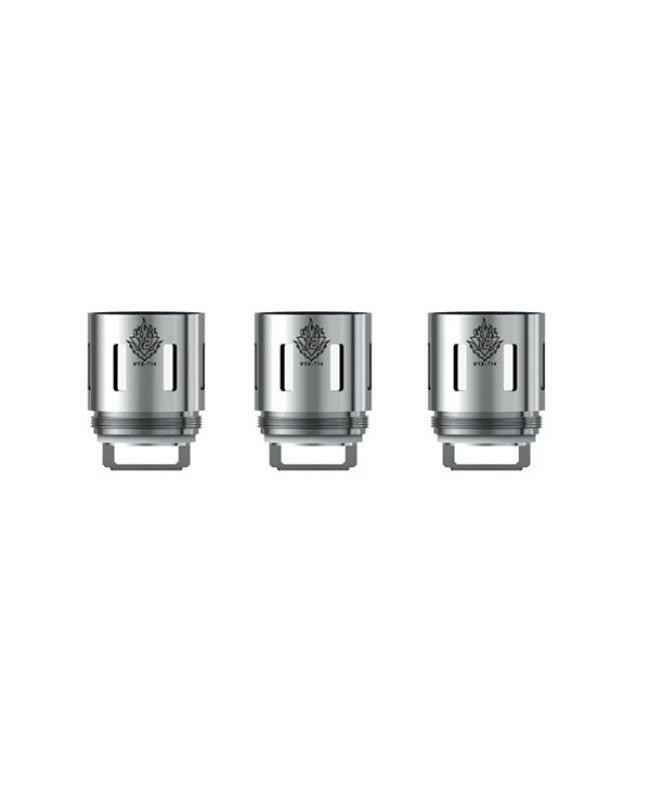 3pcs per pack.